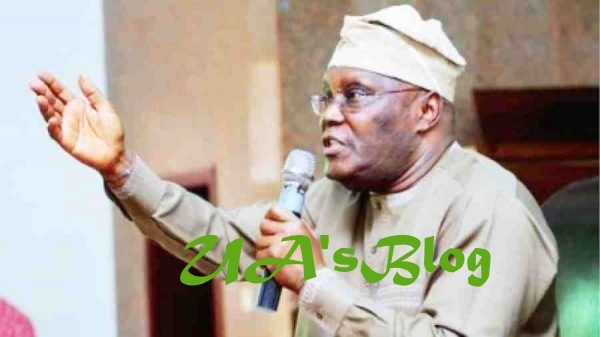 The Atiku Campaign Organisation has said that the People Democratic Party, PDP, Presidential candidate, Alhaji Atiku Abubakar, will defeat President Muhammadu Buhari in the forthcoming general election with a wide margin to make it difficult for the ruling party to attempt rigging. He urged the Atiku support group to take the message to the people across the country on the need to rescue the country from the hands of the current handlers. “We also want them to take a lesson from our National Convention in Port Harcourt, which was adjudged as one of the best in the political history of our country. It was civil, it was clean, it was clear, it was transparent and it was generally acceptable by all the aspirants.